My guest, Jayson Gaddis, and I kinda do the same thing, but let’s be honest… it’s awesome! 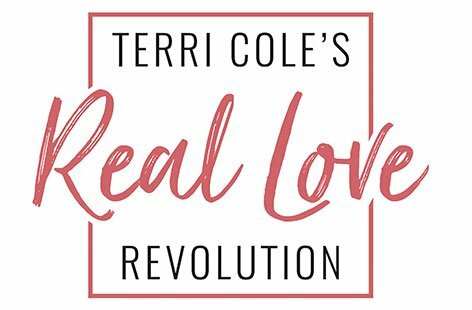 We are both interested in relationships, conflict resolution and up-leveling the relationships in your life. It is always great when we get together to chat about all of these things. Jayson is the founder of the podcast called Smart Couple Podcast, and he is the founder of The Relationship School. 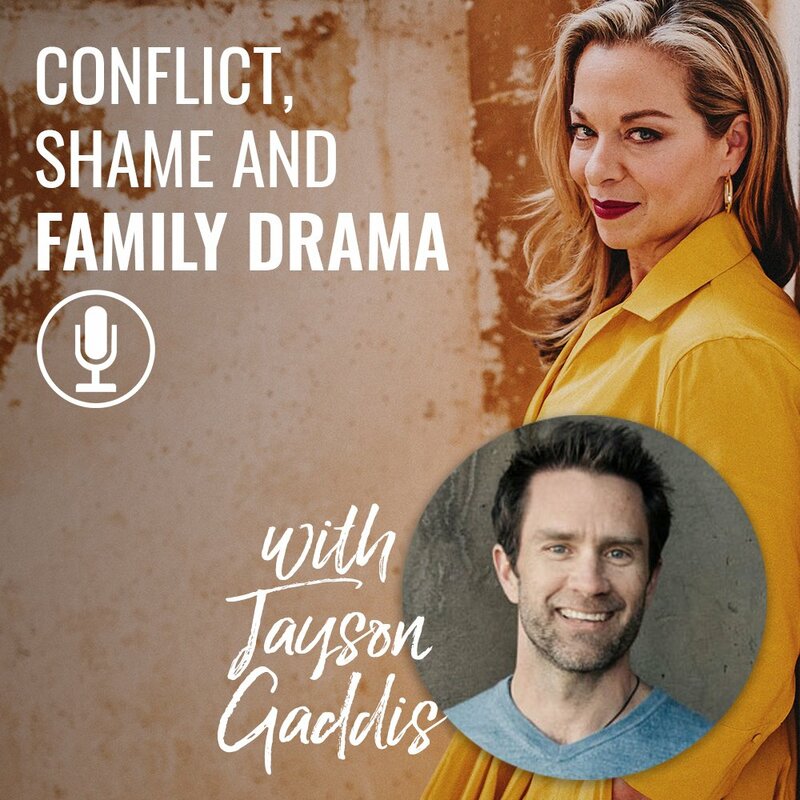 Today we talk all about conflict resolution, shame, and we have an amazing surprise for you about navigating the holidays with your family! Let Jayson and I help you with your family drama on November 20th!